NO Apocalypse spoilers! Some of us want it to be a surprise! 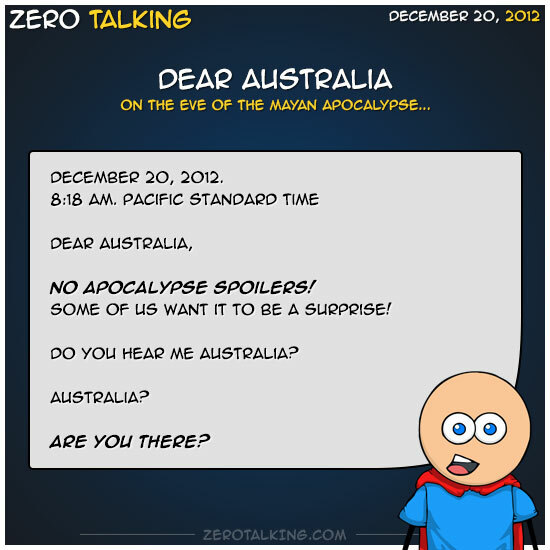 Do you hear me Australia?